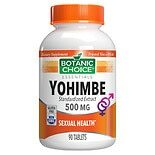 Botanic Choice Yohimbe 500 mg...90 ea. 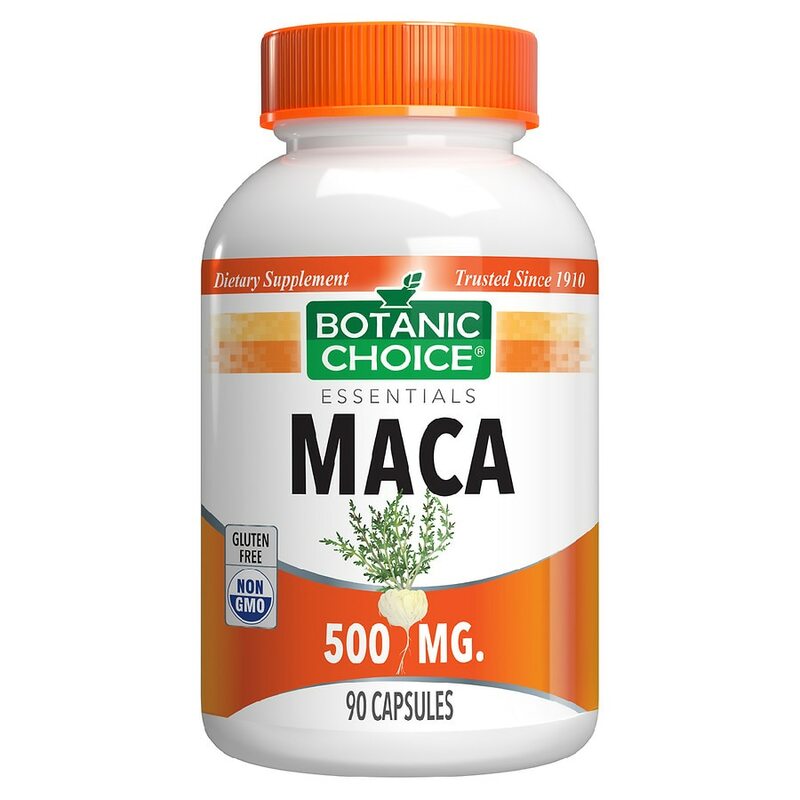 Discovered 10,000 feet up in the Andes Mountains of Peru, Maca is a nutritious root that has a significant levels of naturally occurring amino acids, arginine and histidine. These amino acids contribute to a healthy libido and promote sexual energy and stamina. For centuries, the Maca root has grown wild in the Peruvian Andes. Native shepherds soon learned that as they grazed their herds in higher elevations, where Maca grows naturally, the herds became healthier, with more stamina and became sexually active. Soon, the indigenous Peruvians included Maca in their diets and found it could help promote increased energy and stamina for them, too. In addition to amino acids the Maca root vegetable also has naturally occurring trace amounts of minerals and vitamins including the B vitamins. It's a root vegetable that's like a multivitamin. But you don't have to travel the Andes for Maca because this amazing natural root is now available to you in potent 500 mg capsules. Take 1 capsule two to four times daily, as a dietary supplement, or as directed by a physician. © 2012 Indiana Botanic Gardens, Inc.